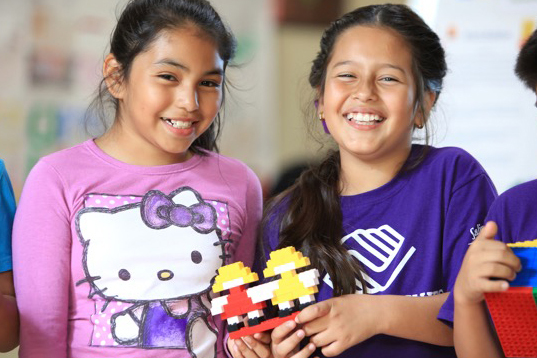 Thank you for considering a contribution to Boys & Girls Clubs of Monterey County! You can make a difference in the life of a child by donating today! 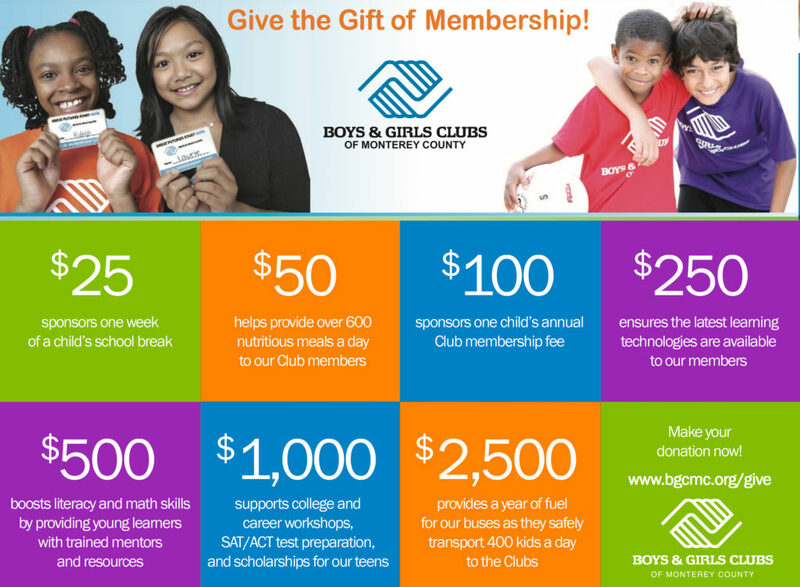 There are many ways to support BGCMC and every contribution has an impact on the lives of our members. $2,500 – provides a year of fuel for our buses as they safely transport 1,700 kids a week to the Clubs. Making a gift online is easy and secure. 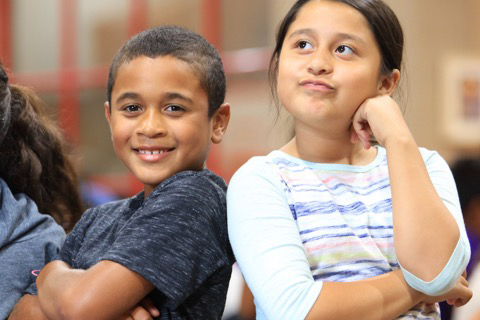 Plus, your money goes right to work helping kids who need it most. 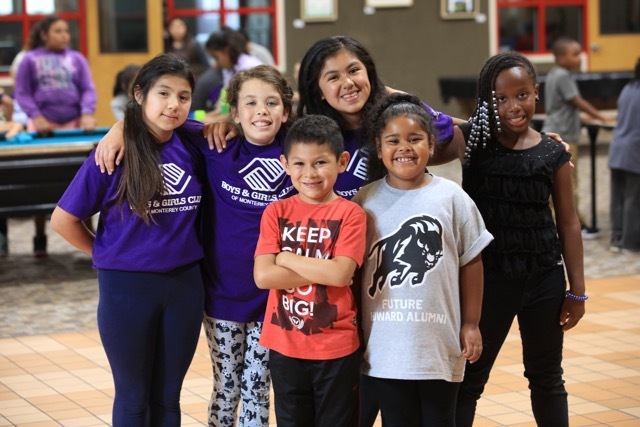 To make a donation by phone or transfer appreciated stock/securities, please contact Andrea Scott, Director of Individual Gifts & Campaigns at ascott@bgcmc.org or 831-394-5171 ext 216.